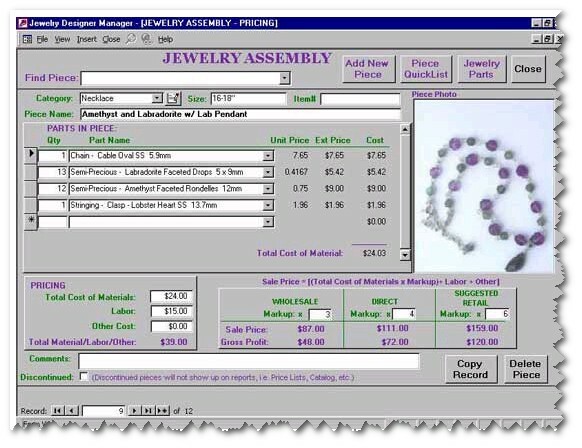 Entry filed under: Jewellery making, software. 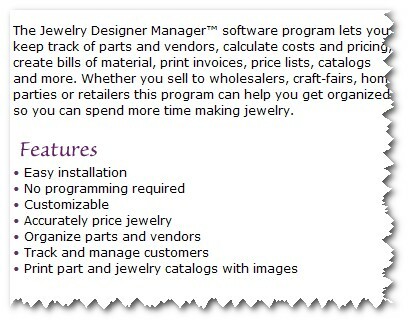 Tags: Jewellery making, software. What a great blog. Even though I have just taken a quik peek at your blog I can’t wait to get home tonight to take a better look. Looks like there will be plenty of new information for me to read about.